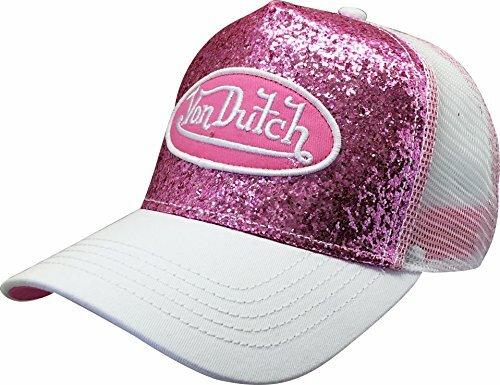 Dutch girl hat. 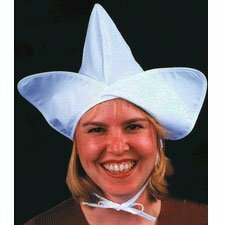 Female - adult - one size colour : white. 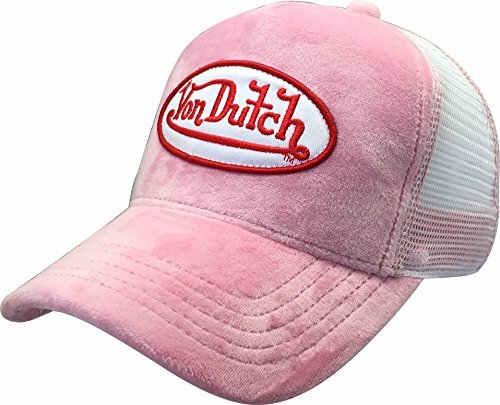 Von Dutch is an American brand with red, white & blue running through its veins, founded in Los Angeles, California in 1947 by Kenneth Howard "The Originator of Kustom Kulture". 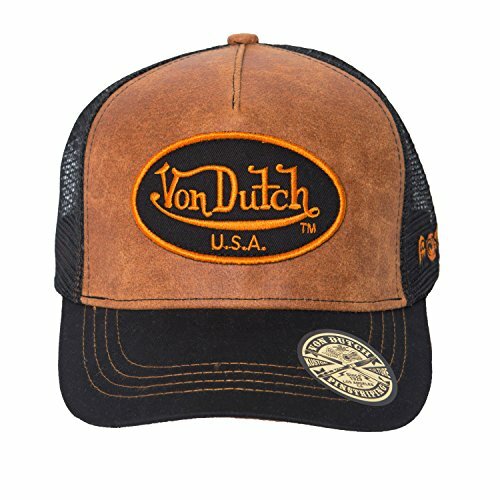 Kenneth Howard AKA Von Dutch had a special gift when it came to creating eye catching designs, hence the world famous "Flying Eyeball". 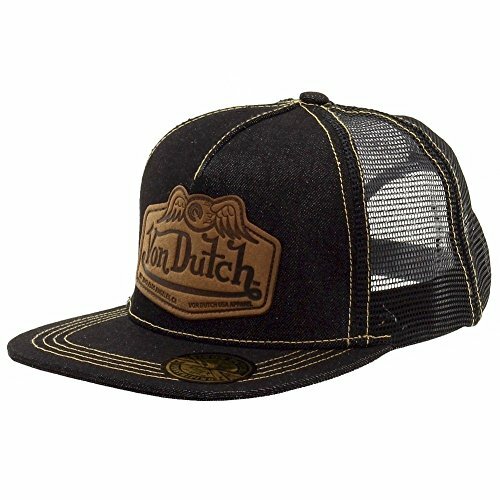 Today's Von Dutch is driven by open roads & a free-way of life. 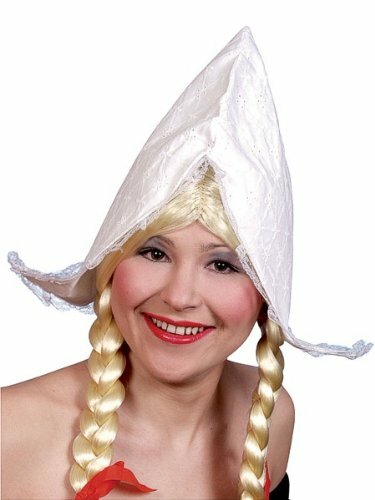 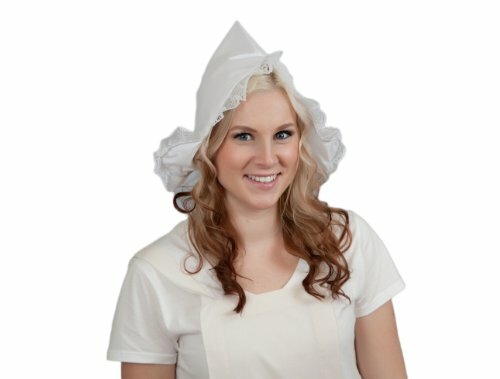 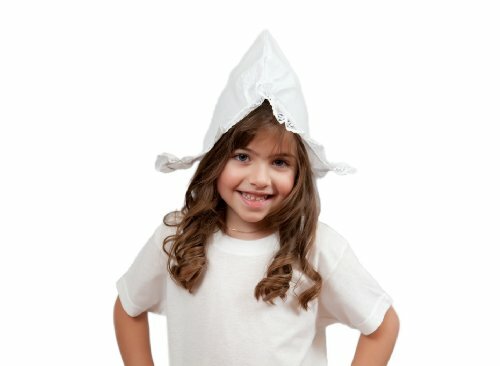 Complete your Dutch girl look with this nurse cap.